Lisa Sayers says her daughter, Samantha Sayers, moved from their Pennsylvania hometown to Seattle, Washington because she loves all the city has to offer. Samantha’s free spirit also aligns with Seattle, her mother Lisa says. 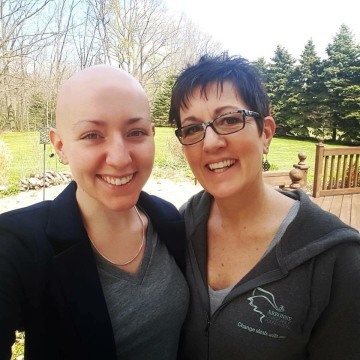 Lisa says her daughter has always been strong, as evidenced in how she dealt with having Alopecia, an autoimmune disease which results in hair loss. Samantha’s developed between her junior and senior years of high school. Lisa told Dateline about one particular act of strength in high school. 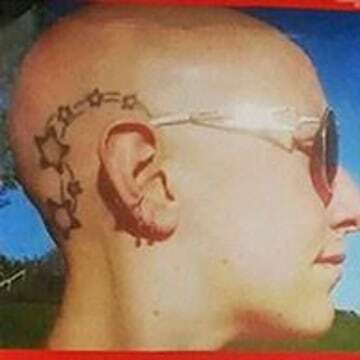 Samantha addressed the entire student body one morning, explaining why her hair looked different and what Alopecia is. Samantha’s boyfriend Kevin Dares, whom she met when she moved out west, says she also empowers him. They like to hike together and enjoy the nature surrounding their Seattle home. 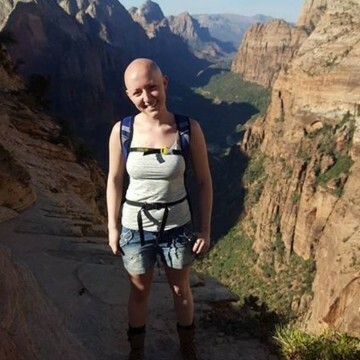 On August 1, 2018, Samantha decided to go on a hike by herself, as she often does. Samantha’s mother Lisa told Dateline that for some reason, call it mother’s intuition, she was nervous about Samantha going on this particular hike. 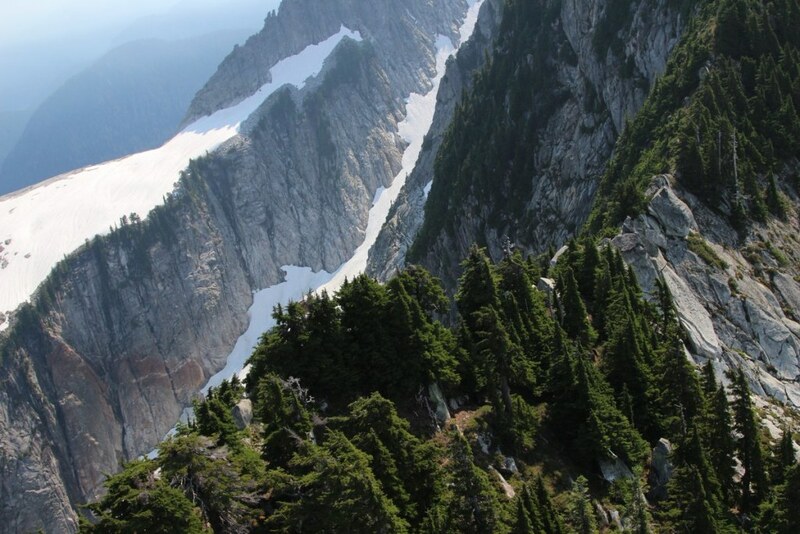 Samantha had planned to summit Vesper Peak in Washington’s North Cascades, a route she’d taken before, and told family she’d be gone from 8:00 a.m. to 6:00 p.m. The morning of the hike, Samantha said goodbye to her boyfriend Kevin and left for the trail. Kevin said that after Samantha left the house, he texted her to remind her to be careful. 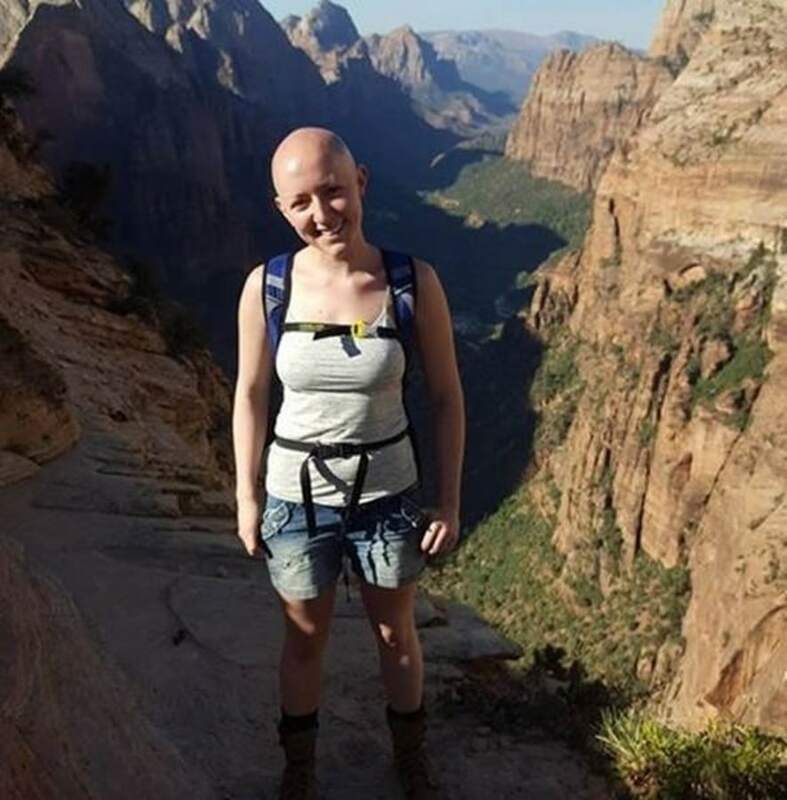 Authorities would later learn that hikers saw Samantha on her way up Vesper Peak around mid-morning. Another hiker would later report eating lunch with Samantha on the trail, and seeing her again around 3:00 p.m. at the summit. Samantha’s mother Lisa told Dateline it only would have taken a couple of hours for Samantha to make the descent from the summit to her car. If she was at the summit at 3:00 p.m., Lisa said, she should have made it back to her car by 6:00 p.m. as she said she would. But Samantha never made it back to her car. Her boyfriend, sitting at home waiting for Samantha’s call, grew concerned. “By 7:00 or 7:15 p.m., I was on the road. The reason I jumped to it so quick, is because she is prepared. She sticks to her timeline,” Kevin told Dateline. He says he drove to the trail after picking up a cheap flashlight at a nearby gas station. “I hit the mountain around 10:00 p.m. I didn’t have any gear with me: It was a sad state of affairs,” Kevin said, adding that his flashlight broke a few hours later. He called 911 to report Samantha missing around 1:00 a.m.
Lisa, who lives across the country in Samantha’s hometown of Girard, Pennsylvania, didn’t find out her daughter hadn’t returned from the hike until she woke up on August 2nd and saw that Kevin had posted on Facebook asking if anyone knew where Samantha was. “I just lost it,” Lisa told Dateline, thinking back to when she first read the news. Lisa says “Kevin was in panic mode,” and had been out searching the mountain with forest rangers, so she didn’t find it odd that he hadn’t contacted her first. 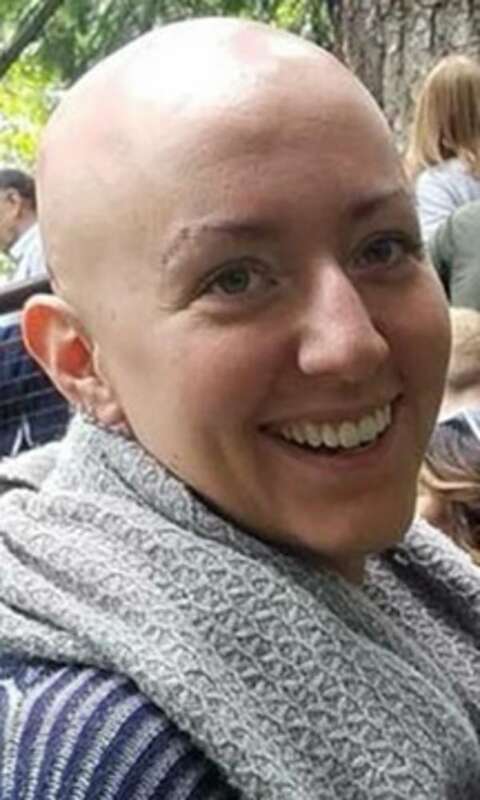 The Snohomish County Sheriff’s Office reports that more than a dozen agencies sent volunteers to search for Samantha, who they describe as an “experienced day hiker.” After finding Samantha’s car still parked at the trailhead, authorities brought in three K-9 teams to help scour the mountain. Photos posted by the Sheriff’s office show “the steep, rugged and complex terrain personnel and volunteers from more than a dozen other agencies are working in” to find Samantha. Samantha’s mother Lisa says that when she and Samantha’s father Ron traveled to Washington a few days after their daughter vanished, she saw the dangerous mountainside herself. Lisa says Kevin is out on the mountain every day, searching for Samantha. “We tell [Kevin] to take care of himself, because [Samantha] is going to need him to be strong when she returns,” Lisa’s mother told Dateline, adding that she tries to stay strong herself, with the goal of bringing Samantha home. Samantha turned 28 on August 13, nearly two weeks after she disappeared. She already had and especially difficult birthday hike planned out for that day, her mother said. “It was the first time I didn’t talk to her on her birthday. My husband’s birthday was just one day before hers, and he refused to even acknowledge it. We’re both just numb,” she said. After more than three weeks of constantly looking for Samantha, authorities suspended search operations on August 23. 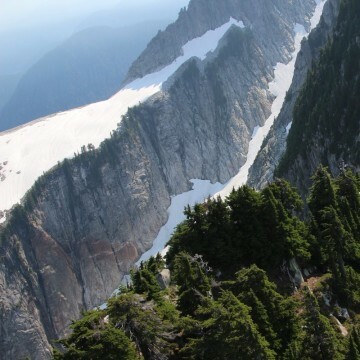 The Snohomish County Sheriff’s Office reports that in those three weeks, search operations included 357 hours for air operations, 105 hours for drone operations, 82 hours for the Marine Unit to support search teams going into the search area from Spada Lake and 329 hours for Sheriff’s Office SAR personnel. "We have exhausted all leads and tips. We've interviewed all witnesses who have come forward. We have checked and double-checked the possible routes we believe Sam could have taken," Search and Rescue Sgt. John Adams said in a press release. "If there was a place we thought she could get to, we put people there to look for Sam, often putting our volunteers and personnel at great risk due to the rugged, remote, and dangerous terrain." Kevin added that search efforts are ongoing, as “volunteer mountaineering groups are stepping up hard and covering a lot of ground.” Lisa said Kevin has also arranged for drones to fly through the hard-to-reach mountainsides where Samantha could be stuck. Kevin continued to say that the countless volunteers who have helped – donating everything from $10 to their own private helicopters – have helped restore his faith in humanity. He says he has seen the same love on the mountain that Sam exudes every day. “[Sam] has love for all. She wants inclusion for all. It doesn’t matter what you dress like, what you look like. She’s a very strong proponent for LGBT rights. Everything she pushed for was about fairness and love,” he added. 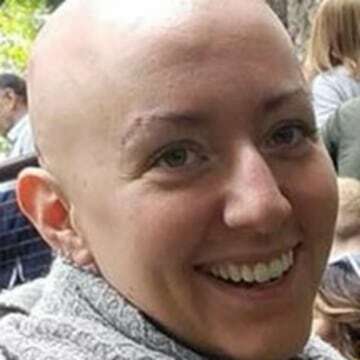 The Facebook group #FindSamSayers says she was last seen wearing dark gray pants and a maroon hoodie. She also had two hiking poles, a blue backpack, a beige sun hat and a dark gray wool beanie. 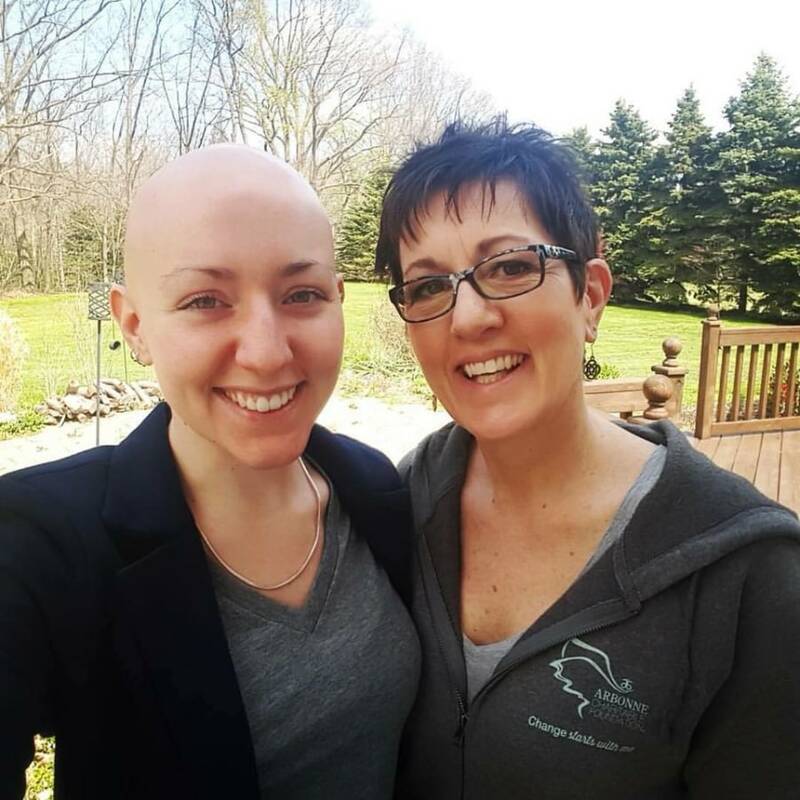 Samantha is 5’8” tall, weighs about 125 lbs., has green eyes and is bald due to her Alopecia. 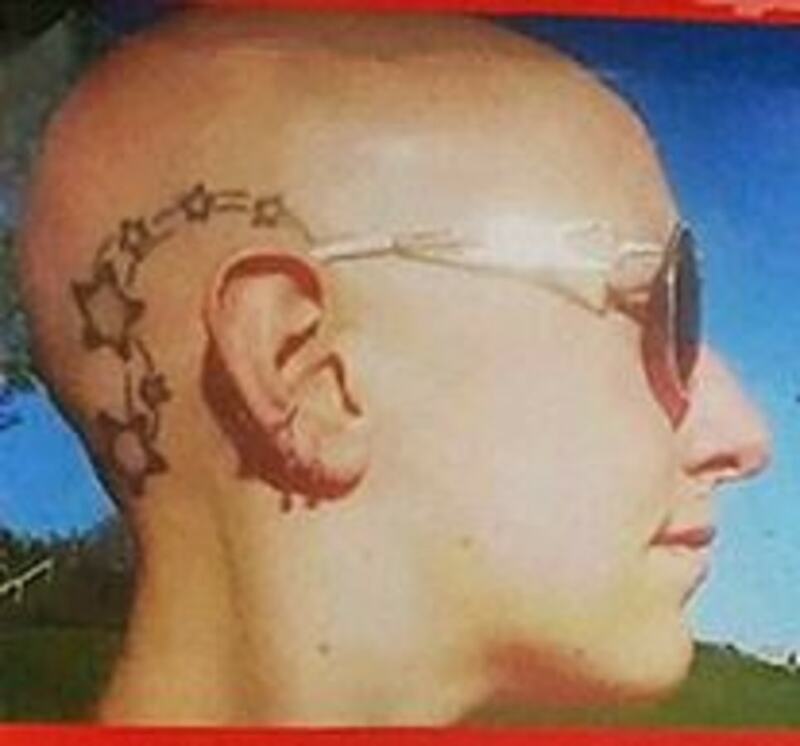 She has a tattoo of a tree on her back and tattoos of stars on the side of her head, designed by her mother Lisa as a symbol of strength. If you have any information on Samantha’s whereabouts, please call the Snohomish County Sheriff’s Office at (425) 388-3393.